While enjoying your newly restored independence, there may be a time when you encounter a low battery alarm from your GCE Zen-O portable oxygen concentrator. 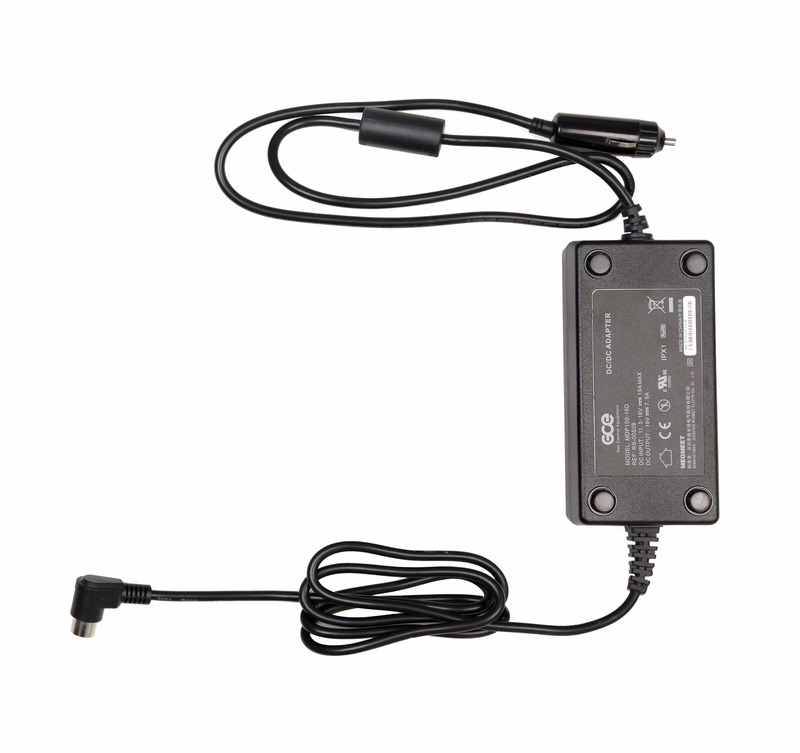 Whether you are in your car, truck, SUV, or R.V., as long as you have your Zen-O DC power supply there will be no need to worry about going without your medical oxygen. As the DC power supply will enable you to power, charge, and operate your GCE Zen-O portable oxygen concentrator simultaneously and without any interruptions, on all flow settings. Unlike oxygen tanks that need to be refilled, the GCE Zen-O can be powered, charged, and operated directly from your vehicle’s cigarette lighter. Whether you are using one or two Zen-O batteries, the DC power supply will recharge the batteries one at a time, or you can use it to power your GCE Zen-O oxygen concentrator to preserve your battery life for portable use.